After more than three weeks in Mexico I am about to jump on the bus taking me to groove Belize for at bit of diving in the Blue Hole at Caye Caulker. 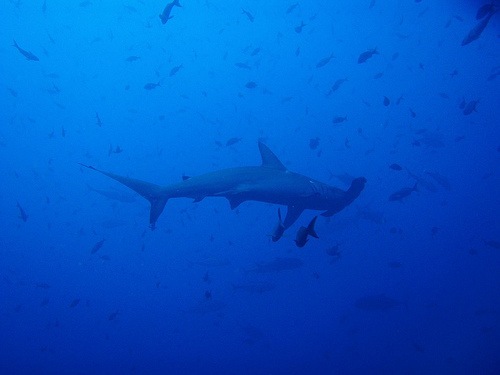 If I am lucky I will see tiger sharks, bull sharks, and reef sharks. Fingers crossed. Why dive the Blue Hole: Because it has the biggest concentration af sharks on earth. Besides sharks you will find Giant Grupers and beautiful corals in the hole. 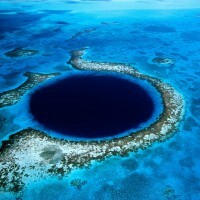 THIS IS THE BLUE HOLE IN BELIZE!!!! Wow! 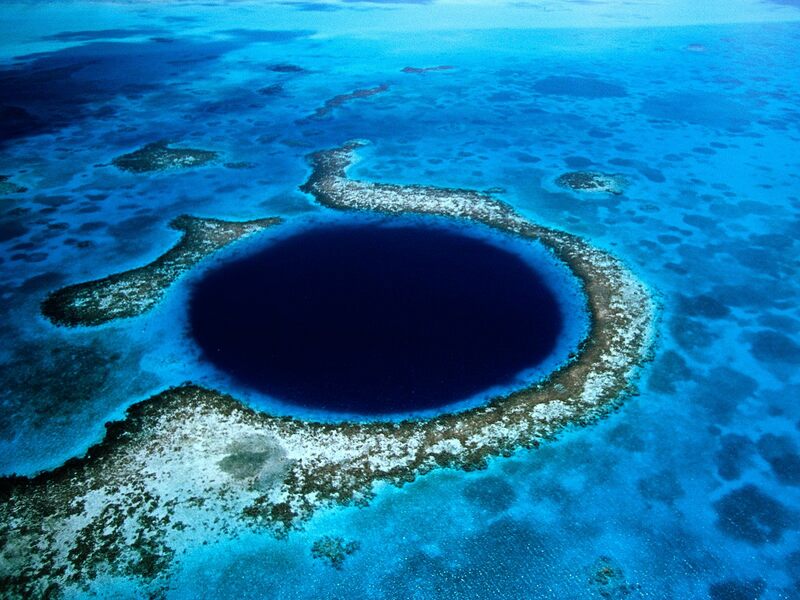 “Blue Hole” just got a totaly different meaning! Usualy i think of the one i Egypt, near Dahab. This one really live up to it’s name it seems! Enjoy!! !